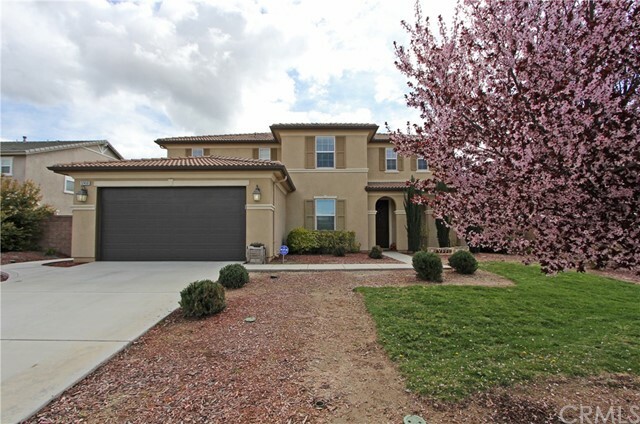 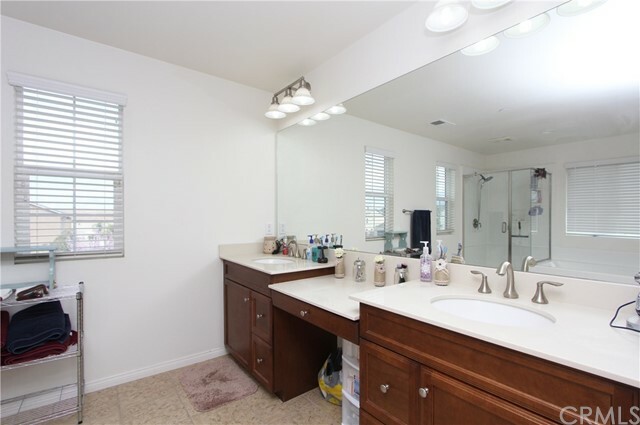 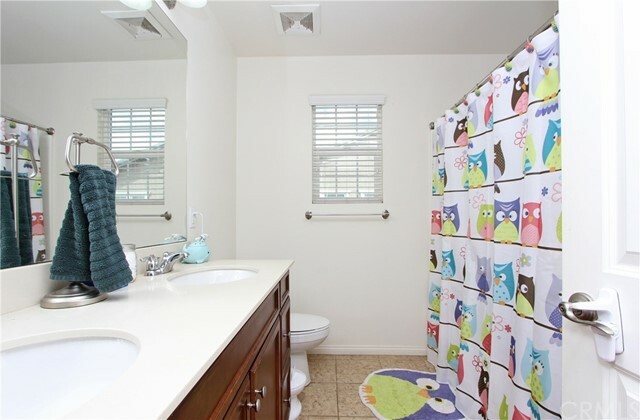 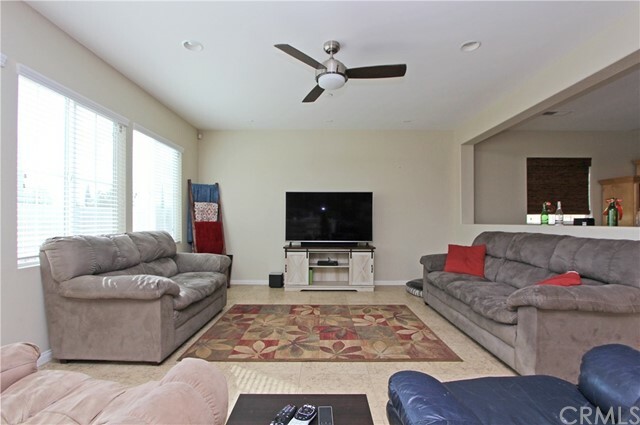 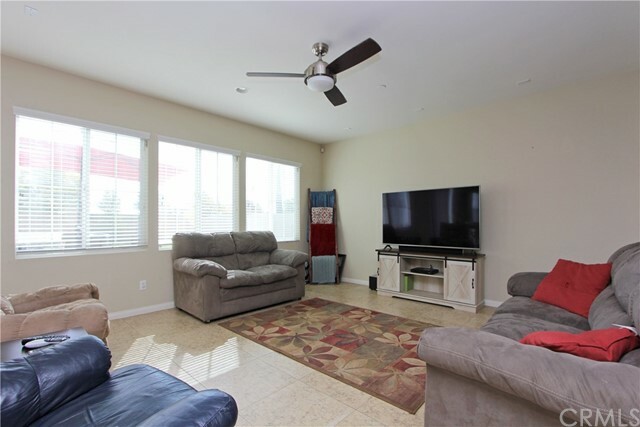 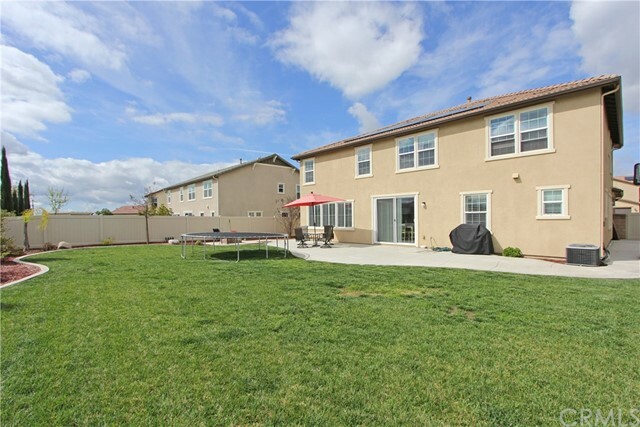 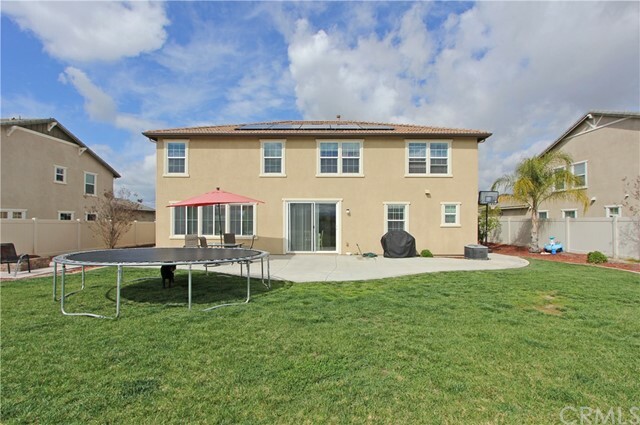 This great 5 bedroom Murrieta home is a must see! 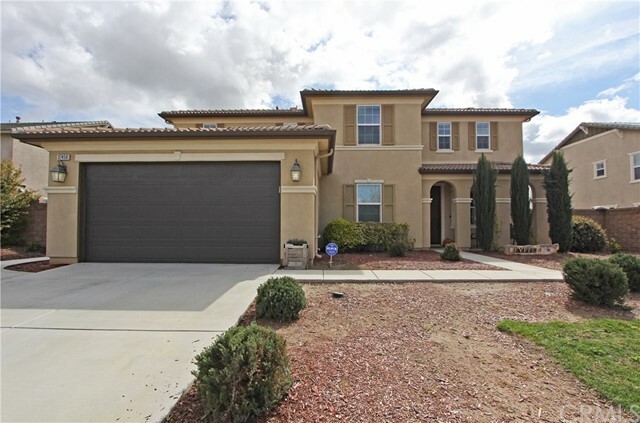 Also part of the Temecula School District!! 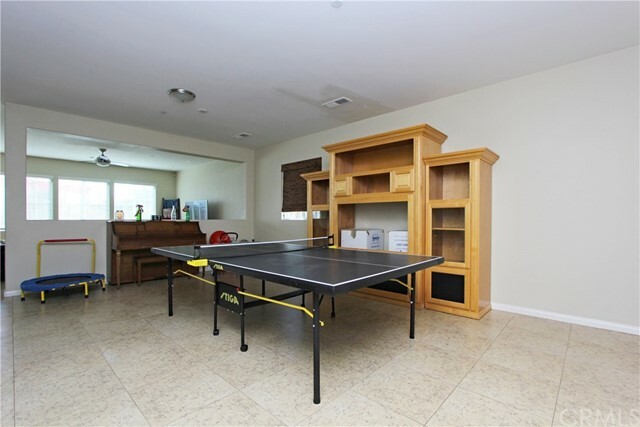 Upon entering, you will be met by a large formal living room, complete with oversized neutral tile and neutral paint. 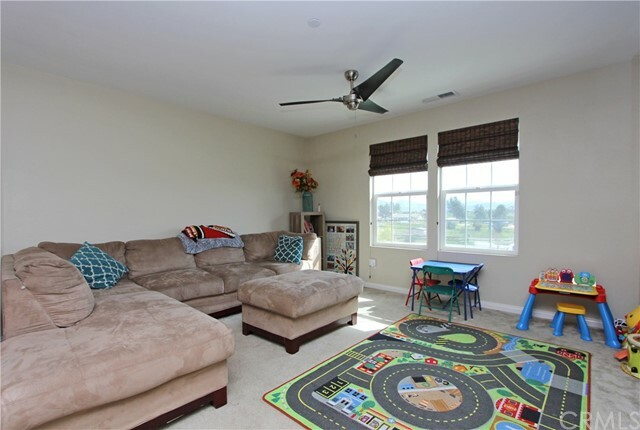 Continue into the spacious family room which has plenty of natural light, a direct view into the formal living, room and is also overlooked by the kitchen! 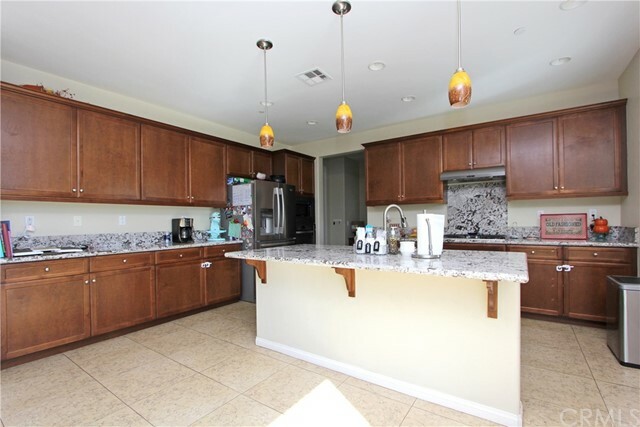 The kitchen comes equipped with granite counters, built-in stainless steel appliances, kitchen island, breakfast bar, and the fridge is included! 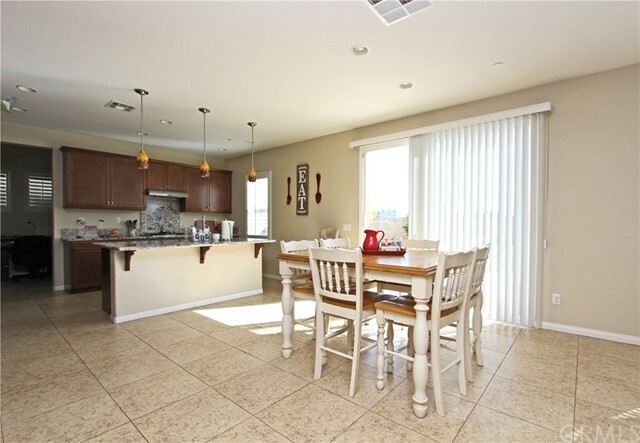 There is also a huge walk-in pantry, study area and large formal dining room/bonus room just off the kitchen! 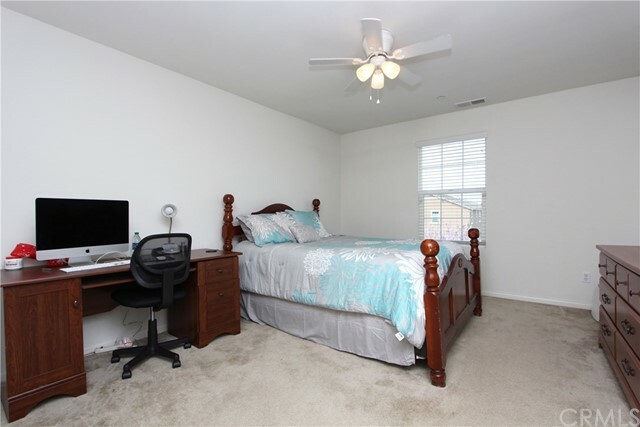 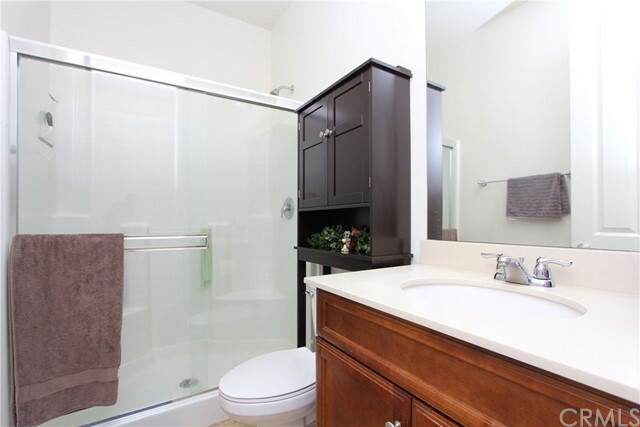 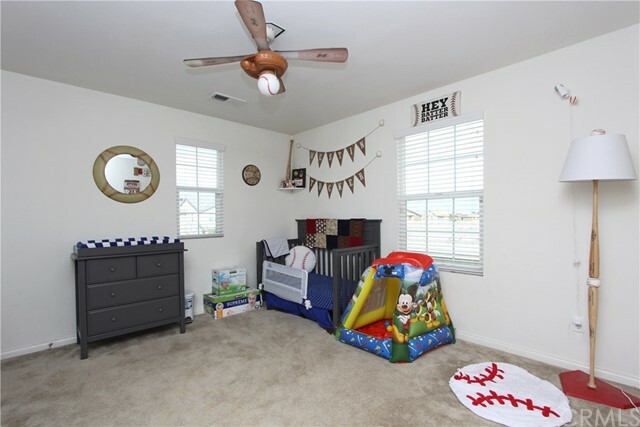 In addition to that, there is also a bedroom and full bathroom downstairs! 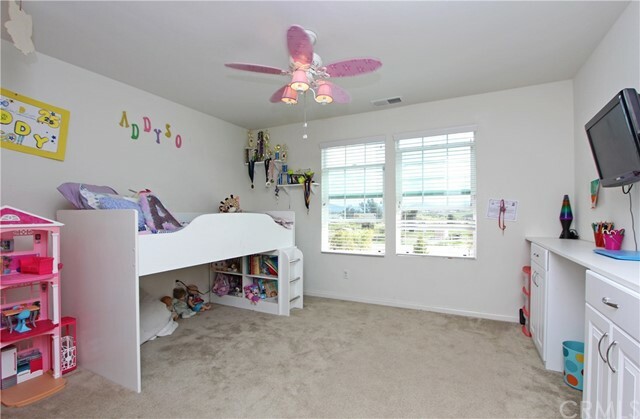 Continue upstairs and you will find the large loft, ready for a variety of uses! 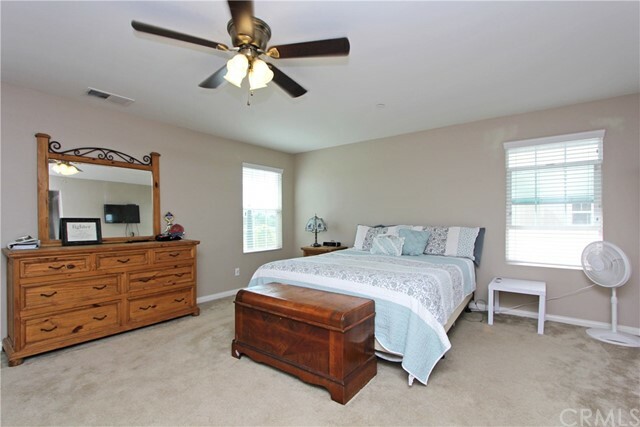 The oversized master suite offers plenty of living space, along with two large walk-in closets, dual vanity sinks, soaking tub and enclosed shower! 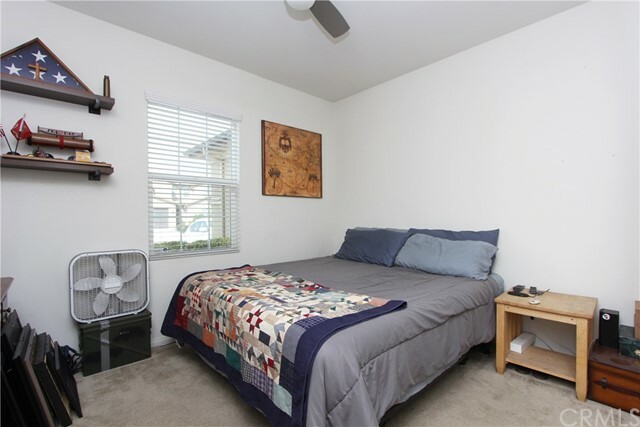 The remaining three bedrooms, another full bathroom and laundry room are also all located upstairs. 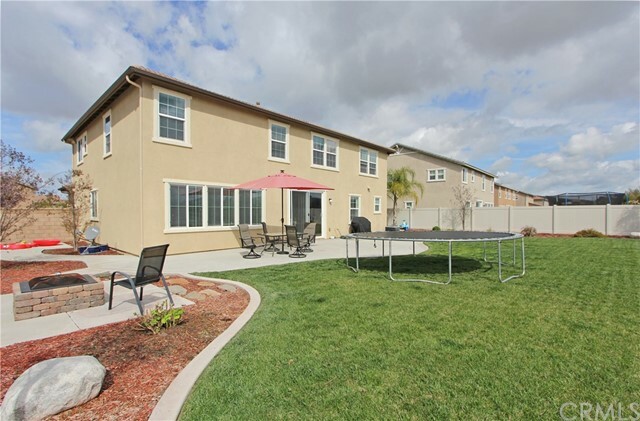 The backyard will steal your heart! 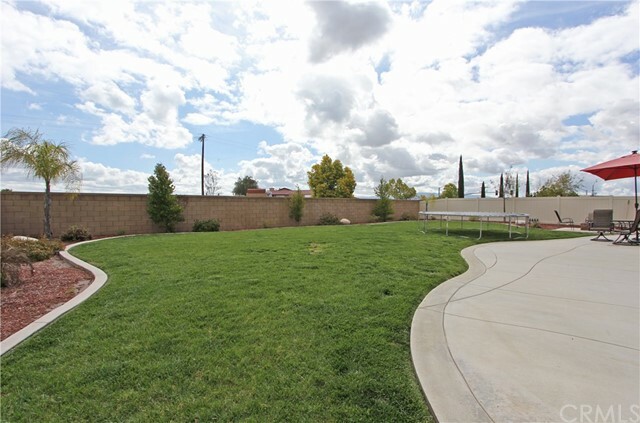 Featuring a concrete patio, huge grass lawn, fire pit, and an ample amount of space for outdoor activities! 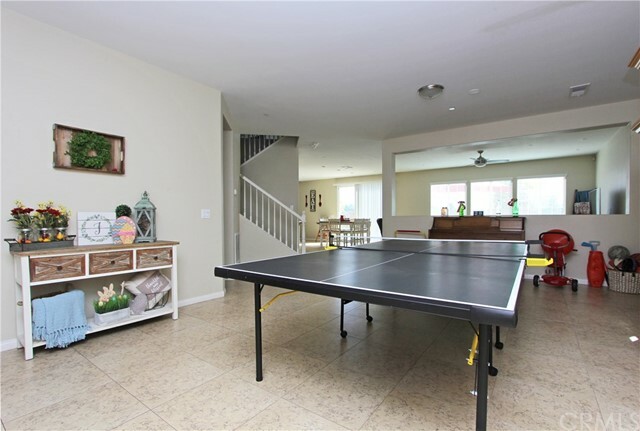 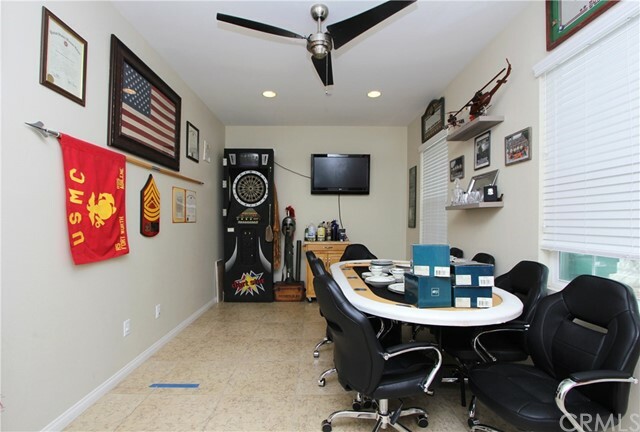 This home is also located in a beautiful quiet neighborhood and surely won't disappoint! 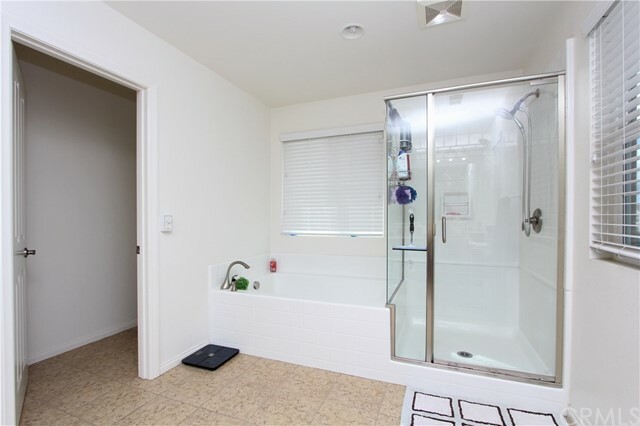 Small dogs (only) welcome!